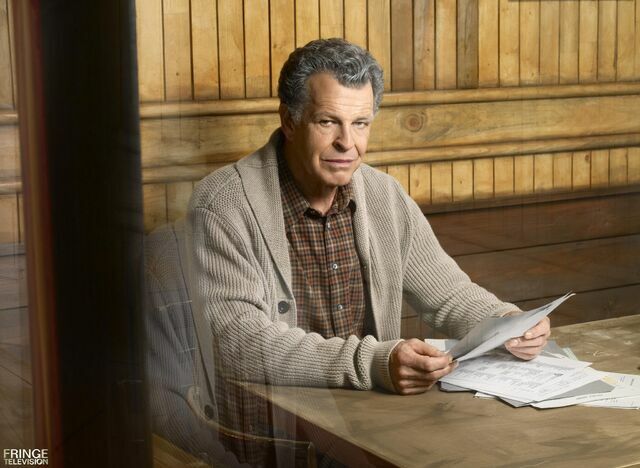 Home / Fringe / Golden Globes / John Noble / Why won't they give John Noble a Golden Globe? Don't forget to click on the video links. Every single character had a unique introduction in the pilot. From Broyles waltzing into the airfield to Peter walking out of that cab in Iraq, but the most memorable introduction had to be Walter’s at the mental hospital. How can you beat that superb moment when he turns around looks into Olivia’s eyes and says “I knew someone would come… eventually”. The scenes that follow only add to the 'amazingness' of the character. From that moment on right when we were about to be convinced Walter was irreparably lost he had an unexpected moment of lucidity and genius (usually followed by some comment about junk food) and John Noble managed it seamlessly. From the first scene the tone and balance of the character was there, no adjusting necessary, Noble had it from the get go, and that is so rarely found on TV.